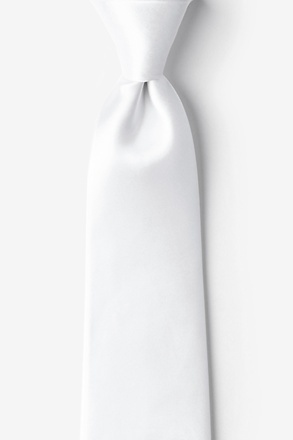 It's not often I wear a tie these days, even working in a corporate office. 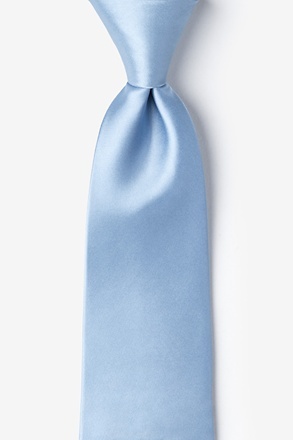 But every now and then I need to smarten up for a special meeting and it's good to have a selection at hand. As autumn / fall approaches, jackets come back out of the wardrobes and ties are maybe a little more in evidence. 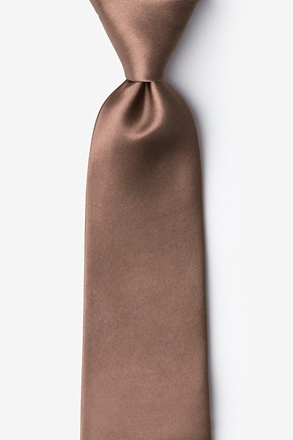 Styles change as well, so investing in a new tie every now and then will make sure you have something up-to-the-minute. 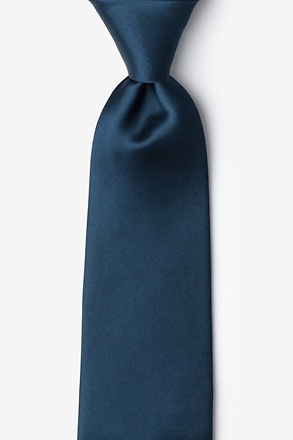 Just one tip for tall men though - avoid skinny ties. 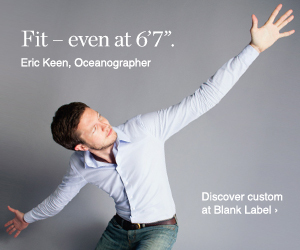 This is always good advice for anyone in my personal opinion, but particularly for tall men it could make you look even taller and accentuate your slimness. 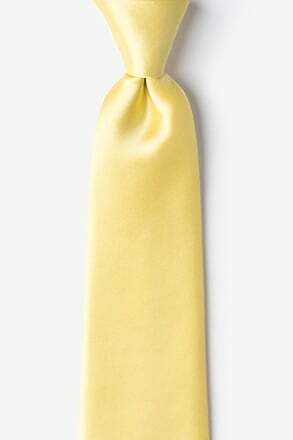 The other point is always to go for silk, except if you are looking at the currently popular trend for matte, textured ties that might be in wool or even cotton. 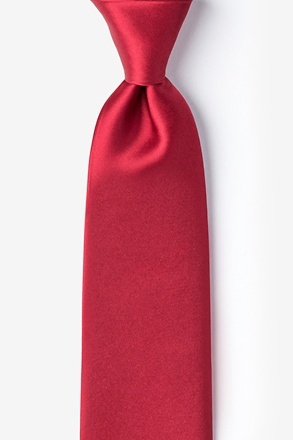 For a wide selection of ties in extra long (64 inches - which is actually taller than a lot of people!) 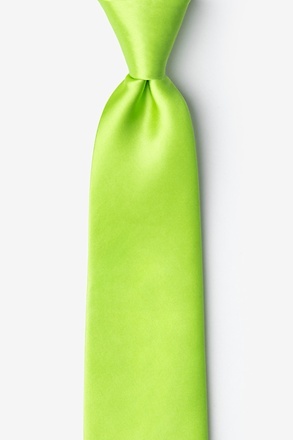 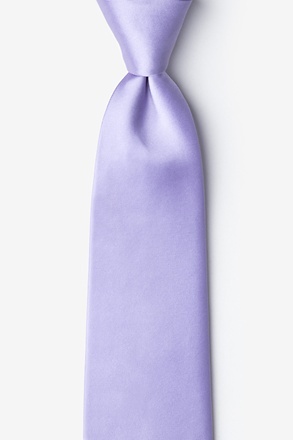 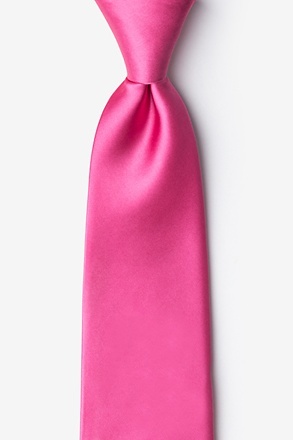 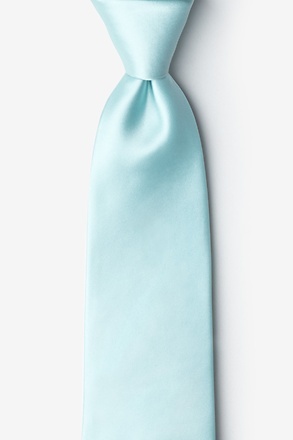 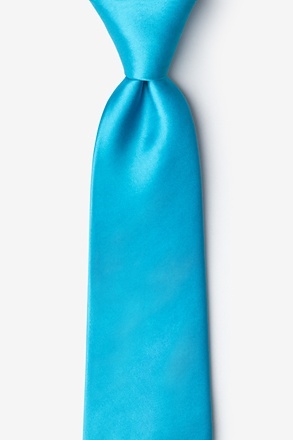 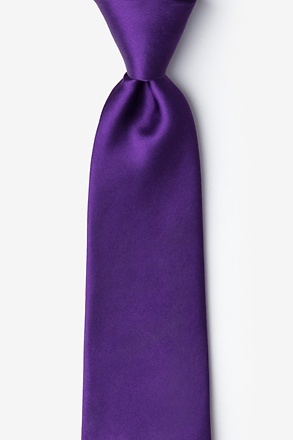 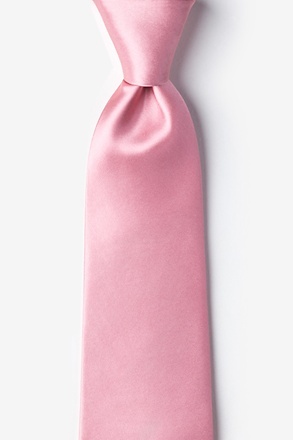 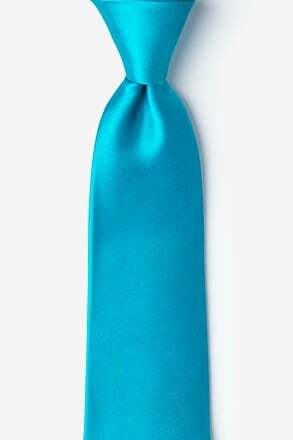 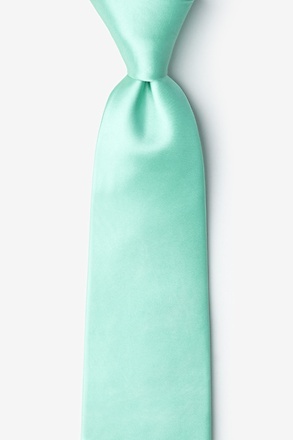 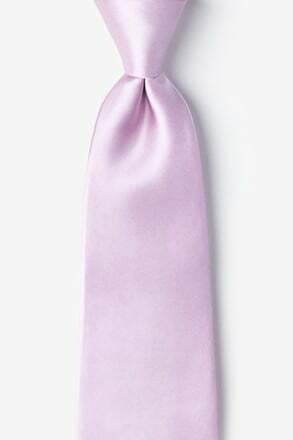 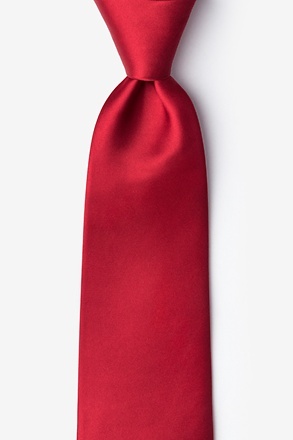 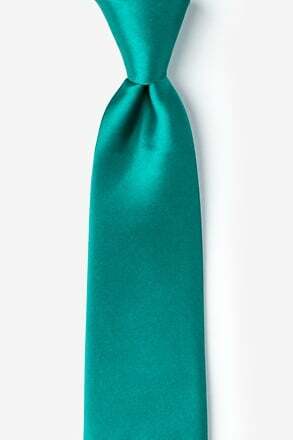 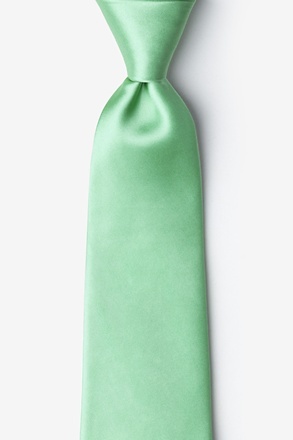 in silk and other materials you can try Ties.com. 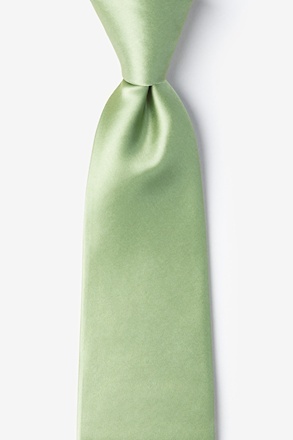 These are reasonably priced and there is a wide range of styles. 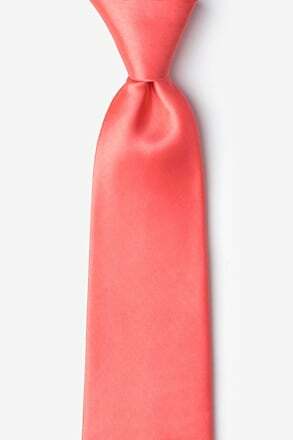 Pictured below are some plain tie colours but this is more for visual effect than anything else - I personally prefer my ties in stripes or patterns and if they are plain to have some detail or texture to break up the solid colour. 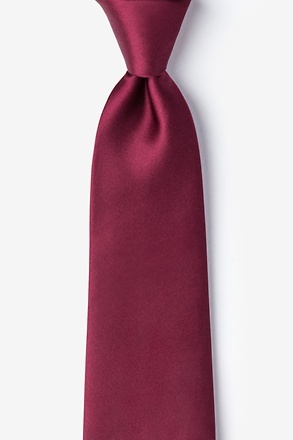 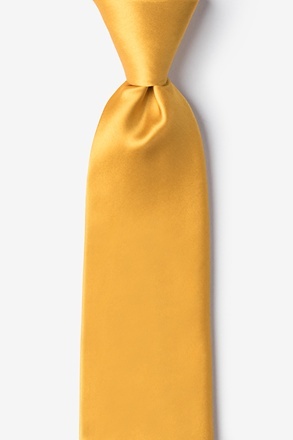 On that note, Nordstrom has an excellent selection of different styles of extra long ties (61 - 65 inches) for those whose budget stretches to the $50 - $150 range. Having shopped there myself earlier this year I can certainly vouch for the quality. 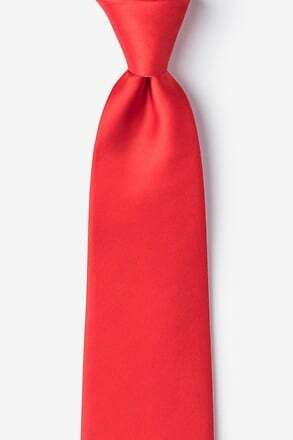 A last but important note is the tie knot itself. Four tie knots are typically used. However, the scientifically curious or those who want to make an impression may note that there are many more ways to tie a tie if you set your mind to it. Anyone inclined to try something new may enjoy the paper "Designing tie knots by random walks" from researchers at the University of Cambridge.